Any home flipping corporation knows the value of having a solid foundation on which to build. Cracks in the drywall could mean any number of things. It could simply be a matter of needing new drywall compound, tape, and paint, or it could be something capable of collapsing your whole project. 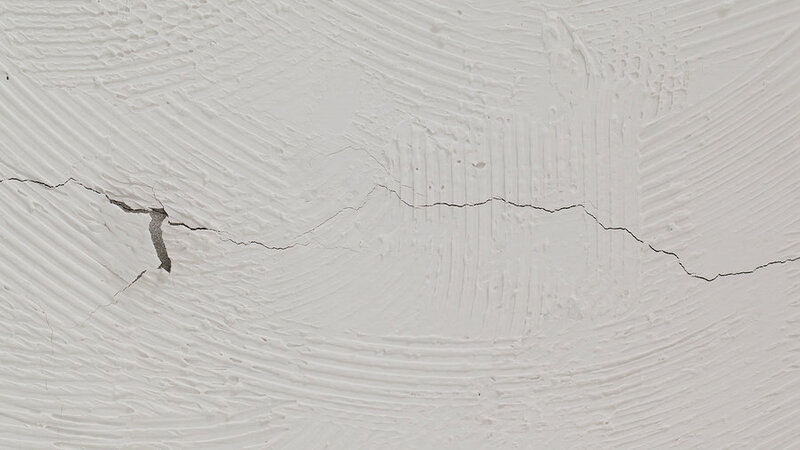 Often, cracking drywall can be a direct result of problems with the foundation. Any time a slab foundation is involved, repairs can become costly in a hurry. Repairmen either have to tunnel underneath the slab, or break into the slab by means of a jack hammer, or concrete saw. After the repair has been made, only half of the battle is complete. New concrete may have to be poured, and the dirt that was taken out, has to be put back in. It has to be done correctly so that future foundation problems do not occur. The problem may even become more extensive once the repairmen find the problem. If the cause of the foundation shifting is a cracked sewer line, the entire line may need to be replaced. This causes more damage to occur, just to fix the plumbing. More dirt will have to be brought in to replace dirt that washed away down the sewer line, and new foundation pillars may need to be poured. The application process is simple, and our knowledgeable associates can help you through the process, every step of the way. We offer same day decisions in most cases, and closings happen in seven days. Do not let that those drywall cracks sink your corporation, allow us the opportunity to quickly and conveniently help you obtain the money that you need. We understand that time is of the essence when it comes to home flipping, which is why we are the leader in most states, when it comes to rehab and construction loans. Testimonial, after testimonial is available to prove these points, but we would rather let our work do the talking. If your New Jersey home flipping corporation is in need of funds to keep the project moving vertical, keep our proven organization in mind.